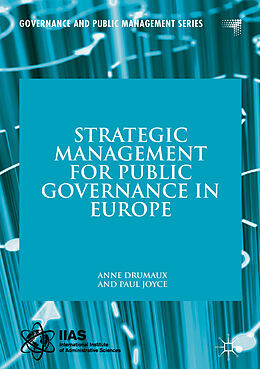 This book investigates the role and effectiveness of strategic management within public governance in Europe. Using findings from qualitative studies, it explores the governance processes at the level of the European Union as a supranational institution, and the level of national governments. It presents empirical research that reveals fresh insights into the extent to which the public, effective government, and desirable societies are interrelated in individual Member States. Further, it enables the authors to critically analyse and develop the concept of the &apos;Strategic State&apos;, and to introduce the idea of &apos;credible government&apos; that lays out a pathway to effective governance. 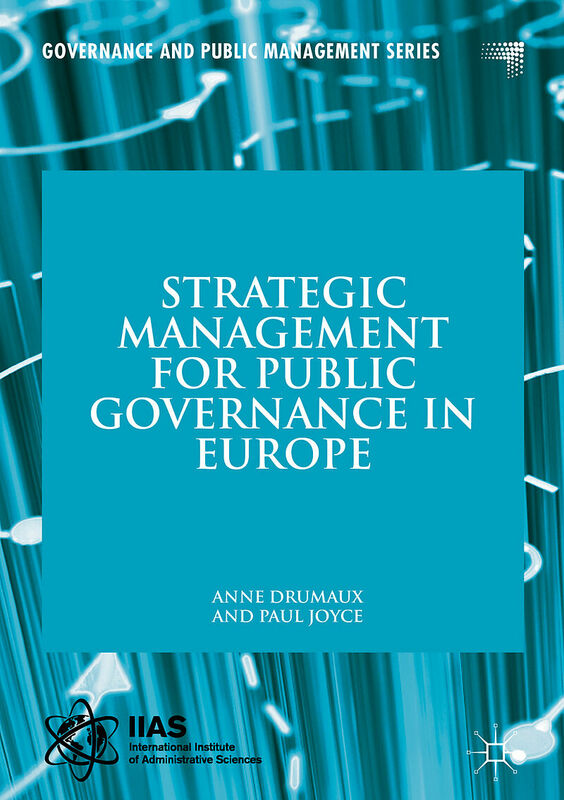 This book argues for the need to develop more effective multi-level governance that combines unity of strategic purpose at the European level with strategic leadership and mobilisation at the national level. It will appeal to practitioners in addition to scholars in the fields of public policy, public management and European Union studies. Anne Drumaux is Professor and Co-Director of Public Management research at the Solvay Brussels School in Economics and Management, Université Libre de Bruxelles, Belgium. 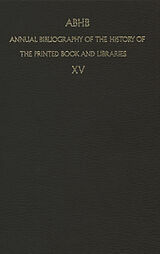 Paul Joyce is Associate at the Institute of Local Government Studies, University of Birmingham, UK. He is also an Affiliated Researcher in the Department of Public Management at the Solvay Brussels School of Economics and Management, Université Libre de Bruxelles, Belgium, and Visiting Professor at Leeds Beckett University, UK. Introduction.- Chapter 1: The strategic state and public governance in European institutions.- Chapter 2: Public Governance in Member States.- Chapter 3: Member States' Outcomes and Desirable Societies.- Chapter 4: The governance system for the Europe 2020 strategy.- Chapter 5: Political leadership and the Europe 2020 Strategy.- Chapter 6: The Member States' willingness and capabilities.- Chapter 7: The Commission as core of the government for the Europe 2020 strategy.- Chapter 8: Summarising and Generalising.